Monarda fistulosa var. brevis (Smokehole bergamot) is short in stature and long in durability. 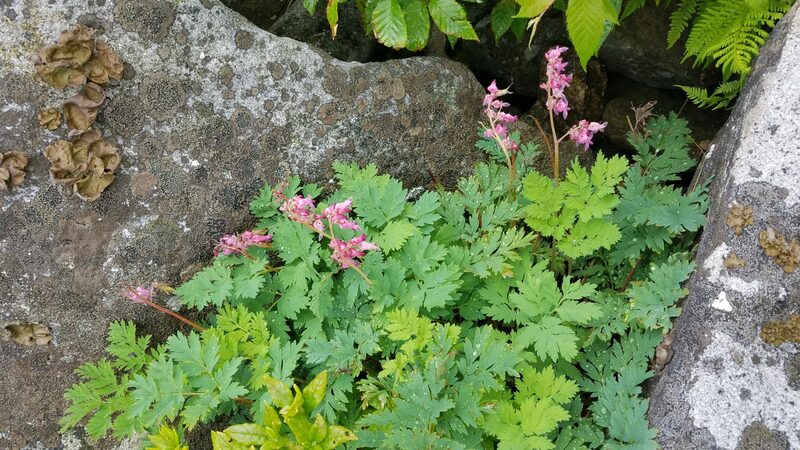 Native to dry banks and talus slopes, this Monarda sports colors ranging from white (see picture) to light shades of pink/purple. Monarda fistulosa var. brevis is likely the first Monarda to bloom in the spring (late-May in the Philadelphia area), preceding even the shale barren form of Monarda clinopodia and long before Monarda fistulosa var. fistulosa. Forms nice tidy clumps in dry to well-drained soils and can tolerate a wet winter. See the historic distribution of Monarda fistulosa var. brevis here. 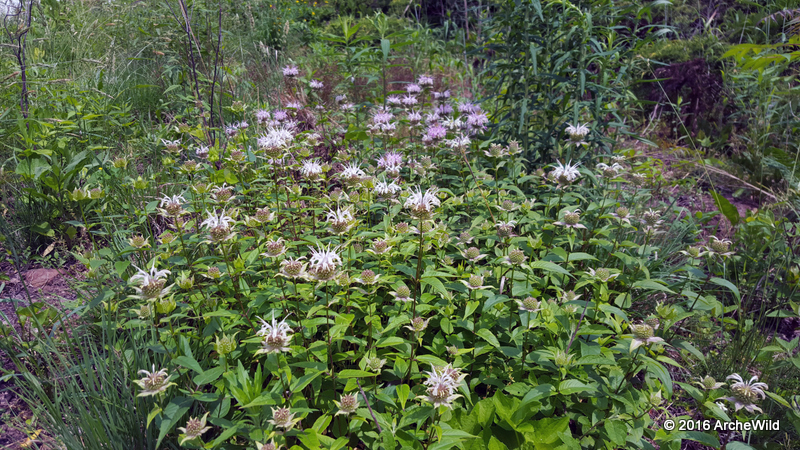 Researchers Kimball, Crawford, Page and Harmon have determined that Monarda fistulosa var. brevis is genetically distinct from Monarda fistulosa var. fistulosa. 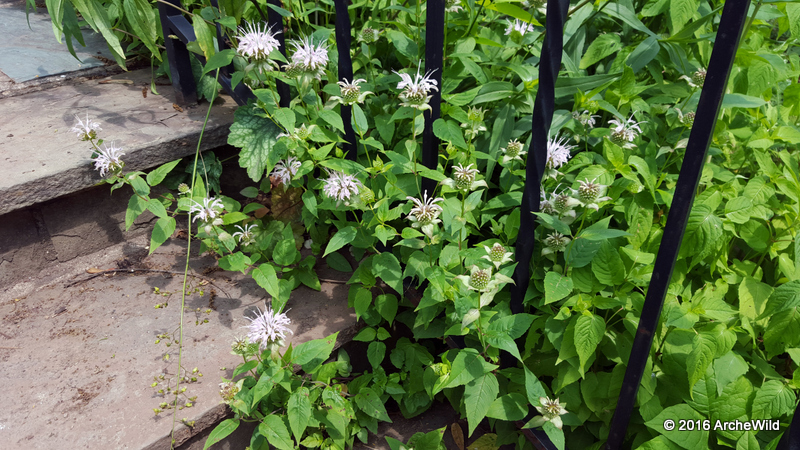 “Inter-simple sequence repeat (ISSR) banding patterns were used to examine genetic diversity within and among populations of Monarda fistulosa var.brevis, a rare taxon restricted to several populations in limestone glades and barrens in eastern West Virginia and Virginia. More than 34% of the total ISSR diversity in var.brevis occurred among populations, which is high when compared to the few other rare species that have been examined for ISSR variation. 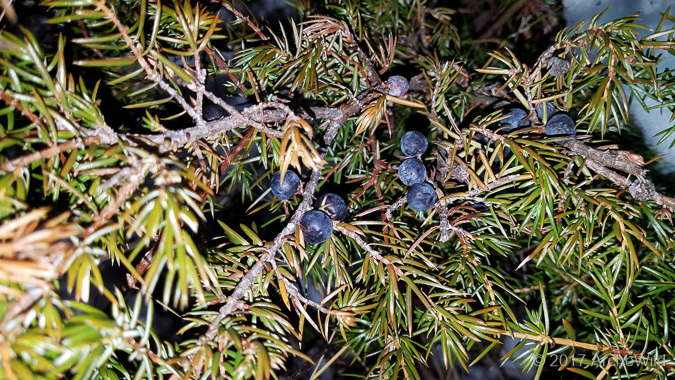 Prior studies demonstrated that var.brevis is morphologically distinct from the more widespread var.fistulosa, and that the differences are maintained when the two varieties are grown together in a uniform environment. The present study utilizing ISSR markers indicated that the two varieties are distinct, though quite similar genetically, and this is concordant with prior investigations documenting their morphological and habitat differences. However, the ISSR results suggest that the two varieties have diverged relatively recently and/or there is a low level of gene flow between them.” Rebecca T. Kimball, Daniel J. Crawford, Jessica R. Page and P. J. Harmon, Brittonia. Vol. 53, No. 4 (Oct. – Dec., 2001), pp. 511-518. 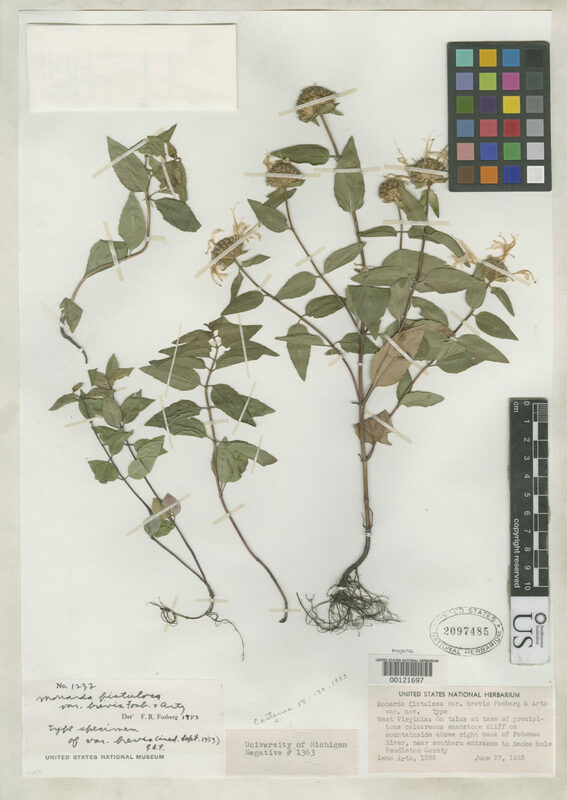 There is an herbarium record held at the Smithsonian. See the picture below and click here to see the online record.